GD Foods introduces the products in different variants. 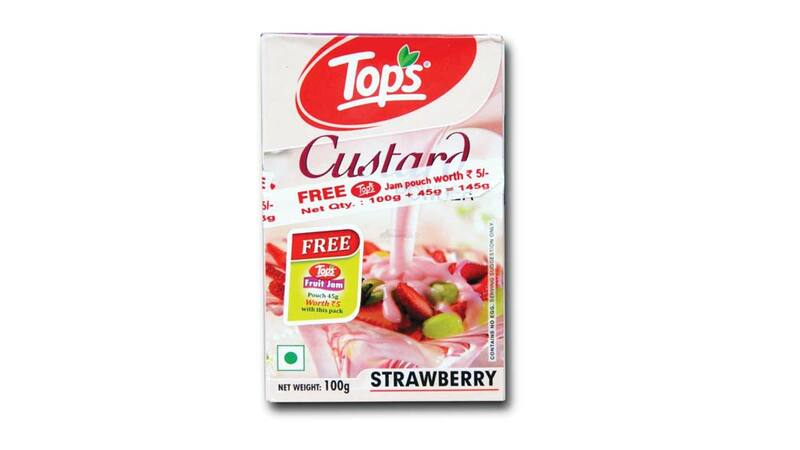 Tops by GD Foods brings a range of creamy custards and jellies. The custards are priced between Rs 35 and Rs 100 available in six flavours namely- vanilla, strawberry, chocolate, butterscotch, kesar pista and kesar elaichi. The jellies are priced at Rs 35 available in four different flavours- Mango, Orange, Strawberry and Blackcurrant. Nitin Seth, Managing Director, GD Foods, said, “Custard with jellies is a sinful delight, and we are sure of great response from our customers who have been patronising our range of products". 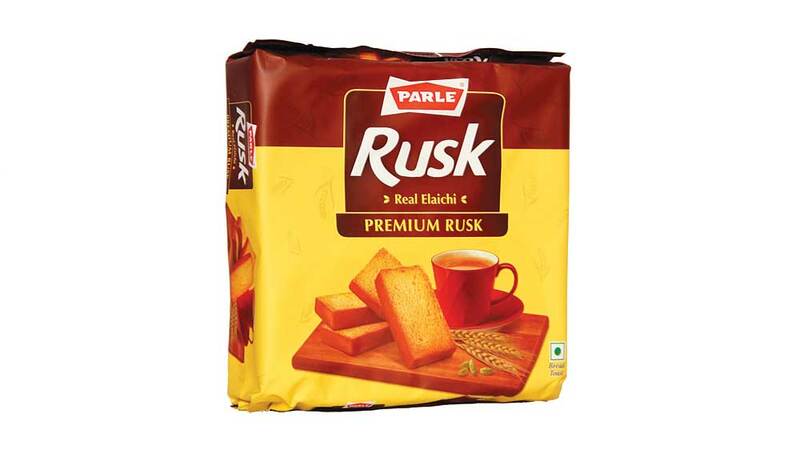 The custards and jellies are available at all grocery stores and leading hypermarkets & supermarkets across Delhi NCR.